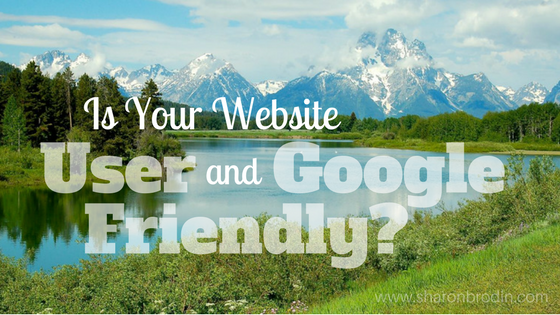 Is Your Website User and Google Friendly? 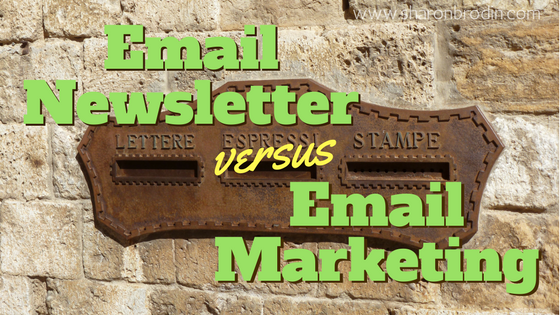 Email Newsletter vs. Email Marketing: What’s the Difference? 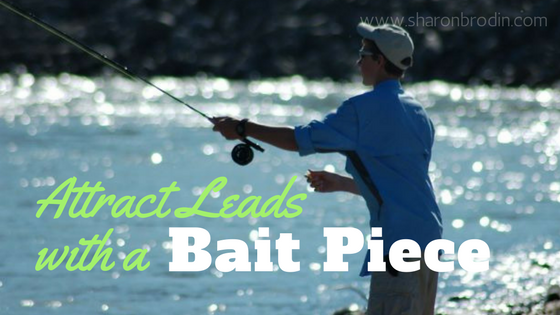 I help businesses and non-profits in the outdoor industry connect with their target market so they can grow and succeed. 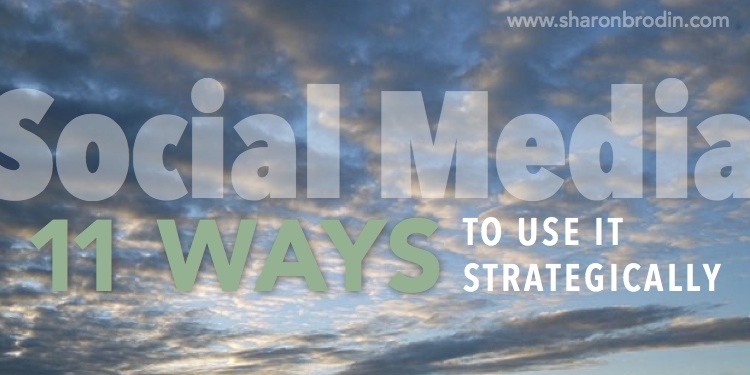 I do this by writing clear, concise content for their websites, e-newsletters, emails, blogs, lead generation pieces, and other marketing tools. 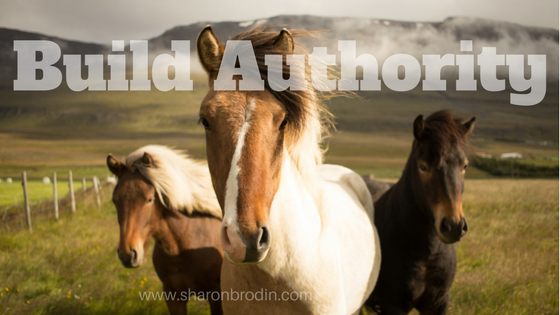 I partner with outdoor organizations including resorts, outdoor ministries, gear manufacturers, camps and campgrounds, ranches, associations, outdoor travel destinations, and other businesses that serve the outdoor market. I also work with non-outdoor small businesses in my local Twin Cities area. © 2019 Brodin Press LLC. All rights reserved.